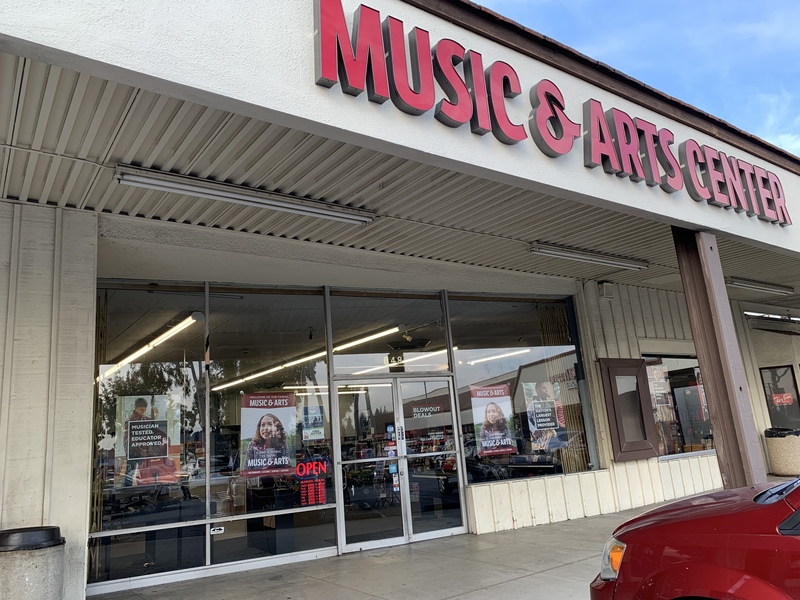 02/06/2019 - Why You Should Join The Lesson Studio at Music & Arts! Time for our Halloween showcase! Enjoy some spooky music from our very own lesson students. Costumes encouraged!